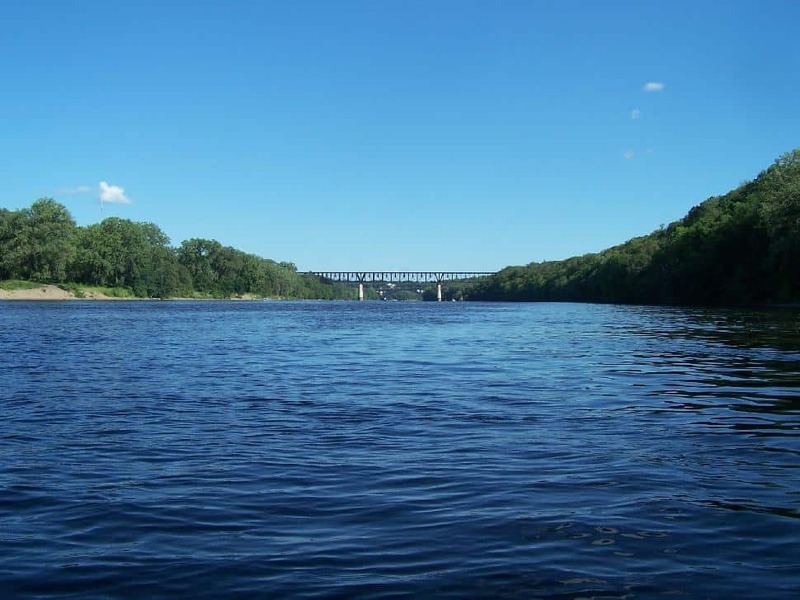 Since water pollution became a worry, the mighty Mississippi River seemed impervious to it due to its natural filtration system. However, new evidence suggests that the rivers natural ability to filter out nitrates is being overwhelmed and leading to adverse affects not just the river, but where it dumps. The study, conducted by the University of Texas at Austin, found that 99.6% of the water is filtered through sediments on the banks of the watershed's creeks, streams and rivers. The microbes in the sand, gravel and mud gobble up compounds such as nitrates, but also eat up oxygen in the water. While this intensity of filtration may seem like a good thing, this natural filtration system deprives the water of oxygen. This has resulted in algae blooms and dead zones in the river, which show that it is operating close to full capacity. The researchers believe that the Mississippi can no longer accommodate the high levels of nitrates entering the water from nearby farmland and communities in the watershed. This essentially turns the Mississippi River into less of a buffer for pollution in the Gulf of Mexico and more of a conveyor belt for it. This coming after the nitrates that have gotten through the filtration have already created the world's second largest dead zone in the gulf where fish and aquatic life cannot survive due to lack of oxygen. If the filtration system is completely overwhelmed, it spells not just bad news for the fishing industry in the Mississippi River, but for the Gulf of Mexico as well. Aaron Packman, Civil and Environmental Engineering professor at Northwestern University says, "There's been a lot of work to understand surface-groundwater exchange; this is the first work putting together a physics-based estimate on the scale of one of these big rivers, looking at the net effect of nitrate removal in big river systems."